Looking after rabbits, hamsters, guinea pigs, gerbils, mice and rats. 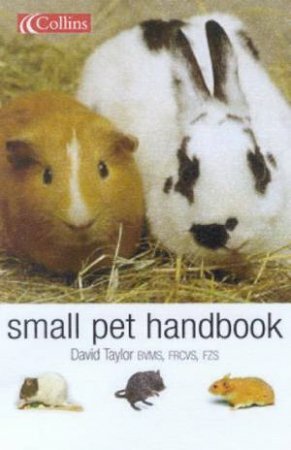 This comprehensive guide to popular small pets is full of practical expert advice on caring for rabbits, guinea pigs, hamsters, gerbils, mice and rats. All aspects of everyday care are covered, with comprehensive information on housing and handling, feeding, breeding and healthcare. This is an essential handbook for all families with small pets.